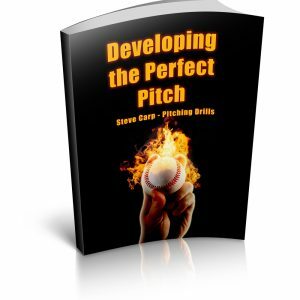 Download your copy of Developing the Perfect Pitch. 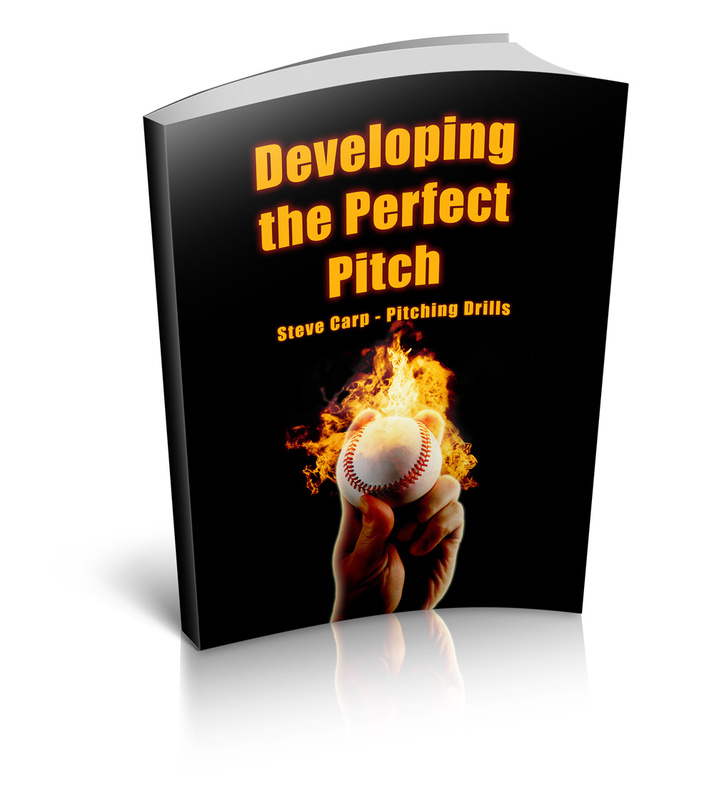 This e-book provides you with baseball pitching tips to help you with velocity and control. In addition, these tips will help you learn to pitch correctly and reduce your risk of injury.